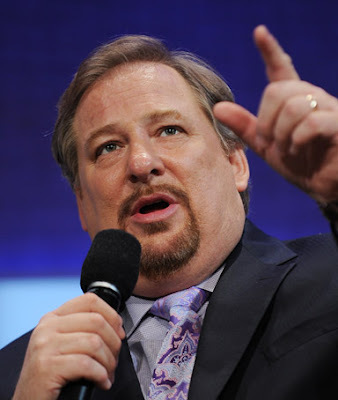 July 2 - Rick Warren to Speak at Muslim Convention in D.C. Since Sayyid Syeed, a longtime leader with ISNA who focuses on building the organization's interfaith ties, invited Warren to speak during a White House gathering they attended last year, the Southern California pastor has refrained from making any public comments regarding the invitation. But Syeed told The Indianapolis Star, the largest newspaper in Indiana, where ISNA is based, that Warren “realizes that it is equally critical for him to work with people of other faiths."